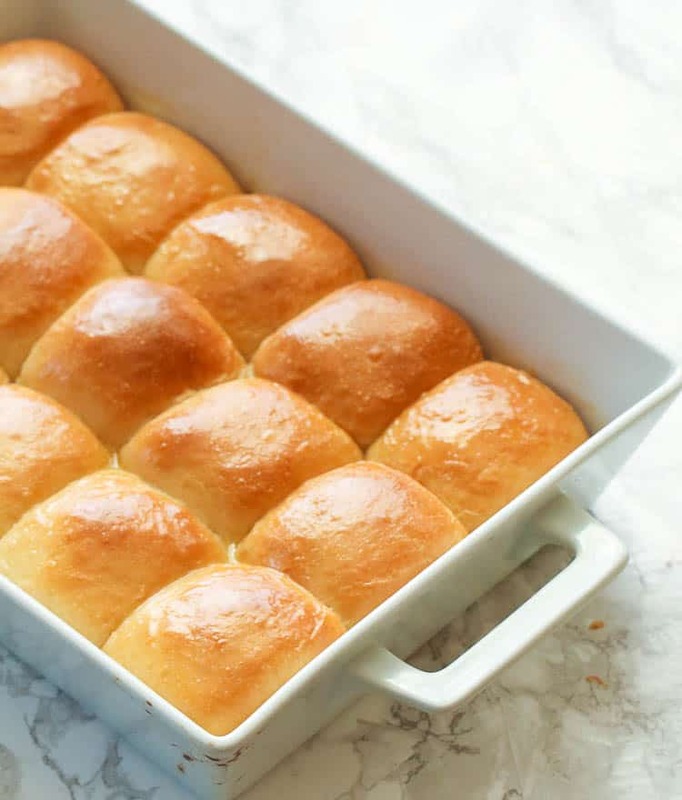 Easy Dinner Rolls – Soft, fluffy, tender – everything you want in a dinner roll is right here. Made in just an hour from start to finish. The fastest and tastiest dinner roll you’ll ever have! 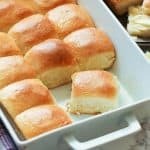 How to Make Soft and Fluffy Dinner Rolls in an Hour? Like many of you, those soft and fluffy rolls always trigger that hunger pangs. 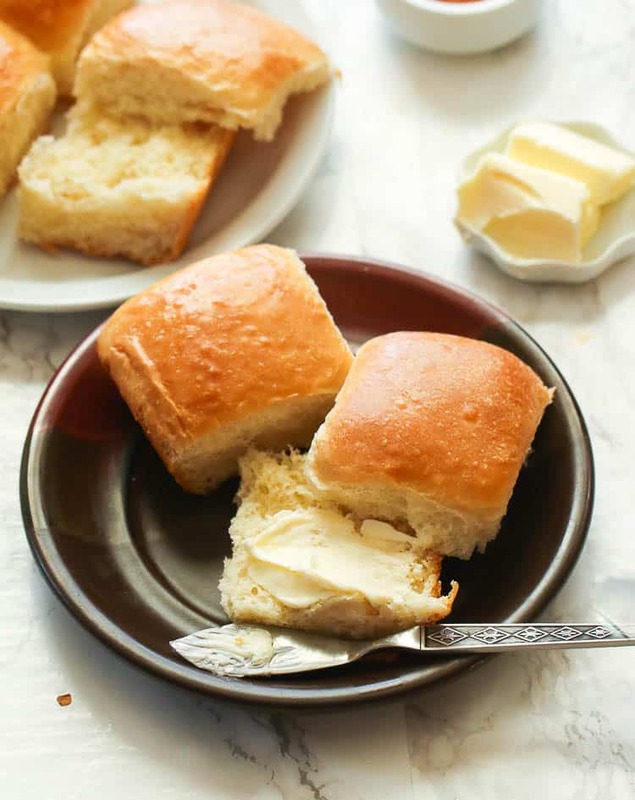 Good news is, you can easily achieve a soft and fluffy dinner roll without patiently rolling out or kneading the dough like a classic dinner roll. This version of dinner rolls only needs a single quick rise – around 20 minutes, maybe more , depending on location- before it gets ready to be baked. Rapid rise yeast or instant yeast has a finer texture compared to active dry yeast’s larger granules. Active dry yeast needs to be dissolved in warm water for it to be activated. If the yeast is still alive, it will become foamy or bubbly within few minutes before you can mix it into the dry ingredients. Rapid rise yeast on the other hand can be mixed right away into the dry ingredients. No proofing needed! Rapid rise yeast dissolves and activates quickly in the ambient moisture of the dough. How Long Can Dinner Rolls Be Frozen? For a busy mom like most of us here, planning our time ahead is a great help when you have tons on your check list. Fortunately, these One Hour Dinner Rolls can be prepared ahead so you can save more time when preparing a meal for your family. 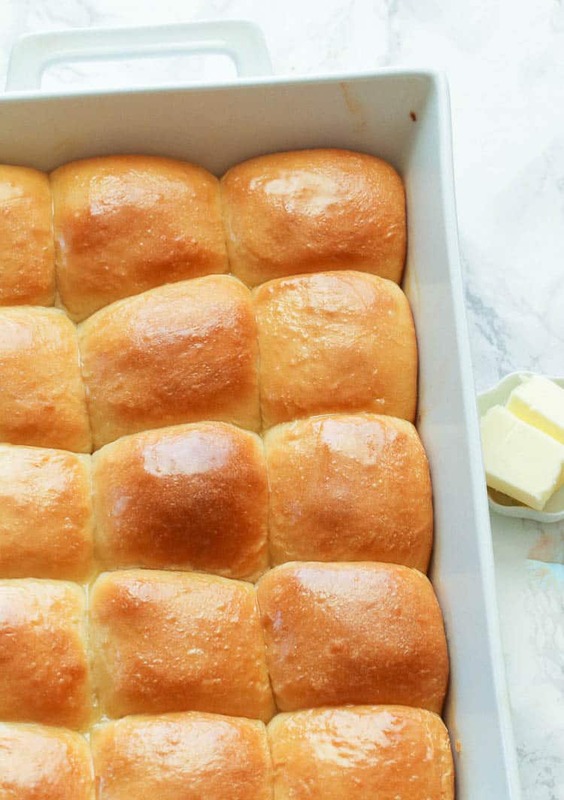 You can freeze your dinner rolls after they’re completely baked. Let them cool first before wrapping them tightly with aluminum foil. Place the wrapped baked dinner rolls in freezer bags or storage containers and freeze them for up to a month. You can also freeze unbaked dinner rolls after shaping them. Just place them at least half and inch apart in a parchment-lined baking sheet and let them puff a bit (but not ready to bake). Then flash freeze them for a few hours until solid and transfer them in freezer bags or storage containers and freeze for up to a month. 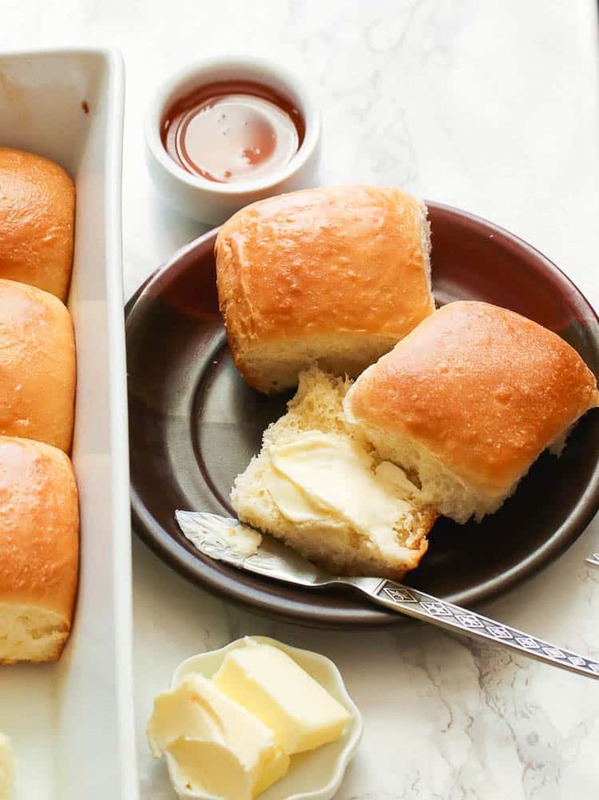 If you’re planning to make these rolls a day or two in advance, you can transfer the shaped rolls in their baking dish/sheet, cover and refrigerate. Or refrigerate the dough just after it has risen and before shaping them into rolls. How Do You Warm Up Frozen Dinner Rolls? To reheat frozen baked dinner rolls, thaw them the night before serving at room temperature with a loose foil covering. Then reheat for 10 minutes in a 300F oven. For unbaked rolls, remove them a day before you plan on baking and arrange them in a baking pan, cover and let them thaw overnight in the fridge. On the day of baking, allow them first to puff up at room temperature about an hour. Bake them as directed. 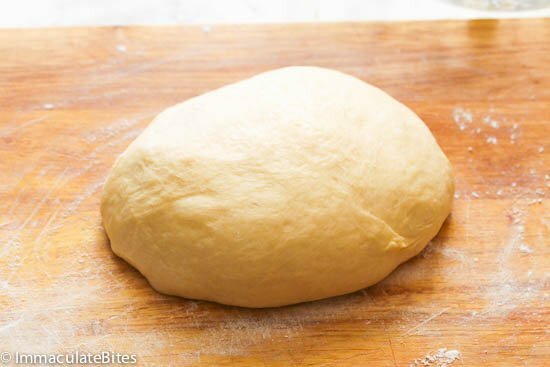 Check out the detailed info HERE from TheKitchn.com on how to make dinner rolls ahead of time. Serve this heavenly smelling One Hour Dinner Rolls on special days like Thanksgiving or Christmas. Basically, you can serve them anytime you want! I love them paired with a warm bowl of soups or stews for dinner. 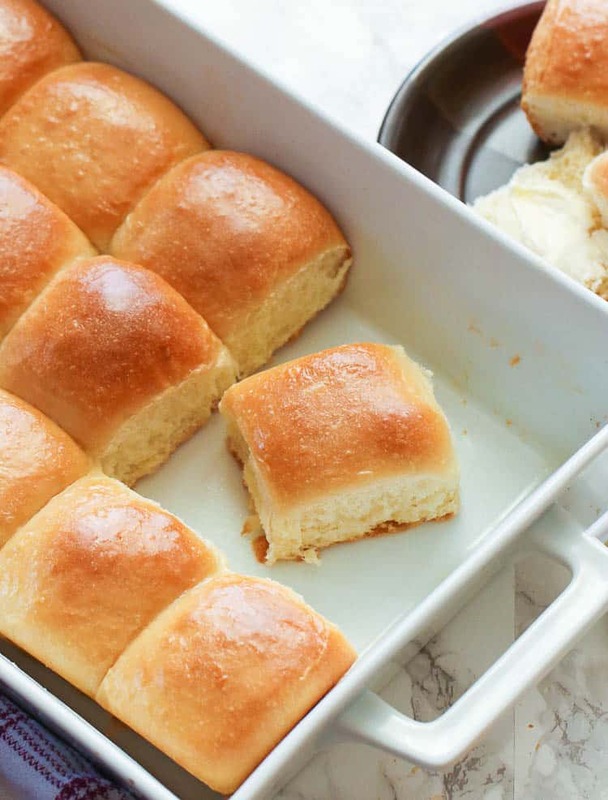 Heck, I even love this DINNER rolls for breakfast slathered with a big slab of butter or jelly. This actually taste amazing the next day! You can add your favorite flavor in these rolls. Sweeten it with honey or sprinkle with some herbs. If you don’t have a stand mixer, you may mix the ingredients with a sturdy wooden spoon until you achieved the needed dough texture. 1 package (2 1/4 teaspoons) rapid rise yeast works .However, for faster rising use 3 teaspoons yeast, especially in a cold setting . Store leftover yeast in an airtight container or glass jar and place it in the freezer. You can use the yeast straight out from the freezer. These dinner rolls are almost foolproof. You may replace butter with oil or swap half of the flour with whole-wheat. Please use your best judgement when making substitution or adjustment for this recipe. Grease a 9×13 baking pan with baking spray or oil. Set aside. 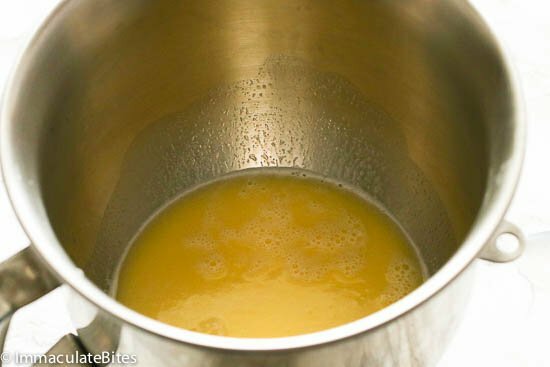 Combine warm water, milk, with the butter pieces, sugar, salt and microwave for about a minute. Stir until everything is melted. Add to a standing mixer. Add about 3 ½ cups of flour, together with the yeast and mix for at medium speed, using a paddle hook. Add in enough additional flour (if needed) to make soft dough. You want the dough to be slightly stick. Switch with hook dough and mix for about 6-8 minutes. Next divide dough into 15 pieces and roll to form balls. For even balls you might want to use a scale to measure evenly. Place dough into 9 x 13 greased pan. Cover with a clean cloth and let rise in a warm place (see notes ) for about 20 minutes or until doubled. Bake rolls in at 350 Degrees F. oven for about 15-20 minutes, or until golden brown. Remove rolls from oven and immediately brush with melted butter. Grease a 9×13 baking pan with baking spray or oil. Set aside. 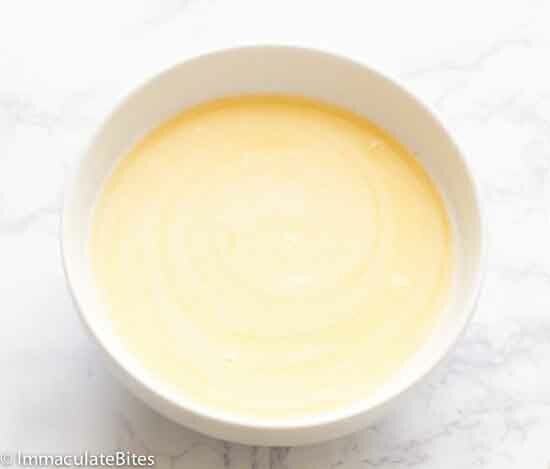 Combine warm water, milk, with the butter pieces, sugar, salt and microwave for about a minute. Stir until everything is melted. Add to a standing mixer. Add about 3 ½ cups of flour, together with the yeast and mix for at medium speed, using a paddle hook. Then pour in enough additional flour (if needed) to make soft dough. You want the dough to be slightly stick. Switch with hook dough and mix for about 6-8 minutes. If mixing by hand, turn dough into floured board and mix . Place dough into 9 x 13 greased pan. Cover with a clean cloth and let rise in a warm place (see notes ) for about 20 minutes or until doubled. Bake rolls in pre-heated oven for about 15-20 minutes, or until golden brown. Remove rolls from oven and immediately brush with melted butter. Let it cool slightly before serving. Thanks for giving it a try . Do let me know how it works out for you. I tried these today…omg. they are everything you described; soft, fluffy and very delicious. Thank you. You are my ‘go to’ girl for everything delicious. Awesome! Thanks Girl! Appreciate you. It’s yeast. Please see note #4. Thanks.